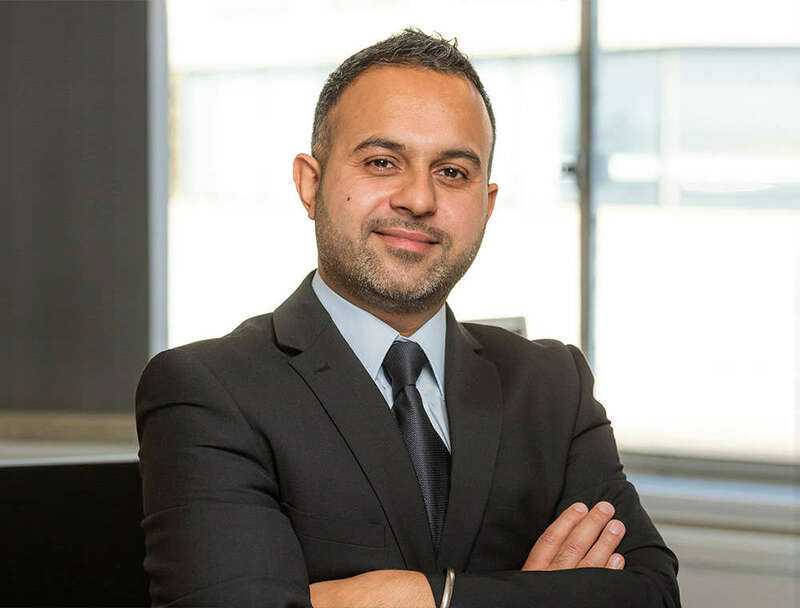 Ricky Baba is a Partner and Head of Levenes Cost Department based at our London office. As well as running Levenes Costs Department he also deals with the day to day management of the firm. Ricky completed his LLB in Brunel University in 2001 and went on to do his LPC at College of Law in Central London. Ricky joined Levenes in 2003 as a Paralegal before qualifying as a Solicitor in June 2005. He became Levenes youngest Partner in May 2011. As our youngest Partner Ricky is full of life, he enjoys a lot of activities in his leisure time such as Skiing, Road Trips and different restaurants for the thrill of different food and cultures. Ricky also enjoys a lot of sporting activities such as Skiing, Football, Badminton, Squash and Cycling.